Making a greener, happier, and healthier New York. 1. 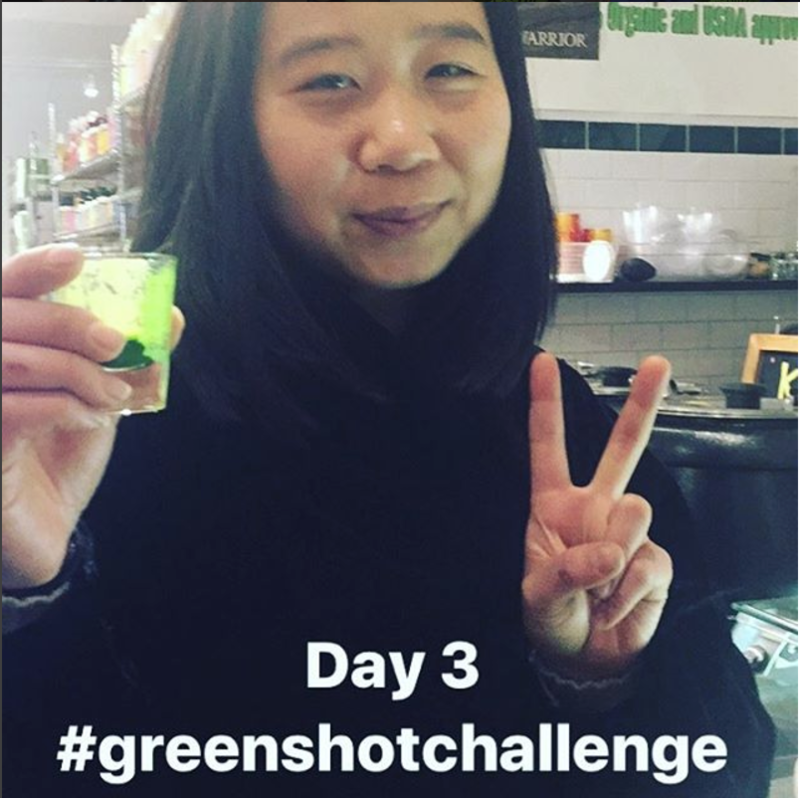 Drink The Green Shot™ for 4 days in a row, and get the 5th free! What is The Green Shot™? 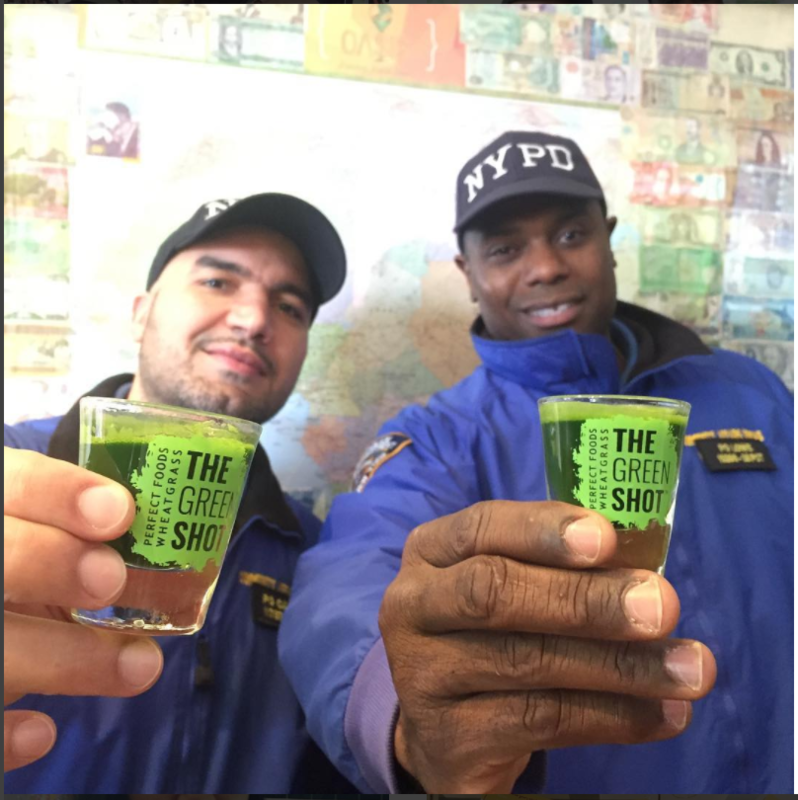 The Green Shot™ is Wheatgrass Juice, grown by Perfect Foods and juiced fresh at your local NYC juice bar. Learn about the health benefits here. What is the 4-Day Challenge? 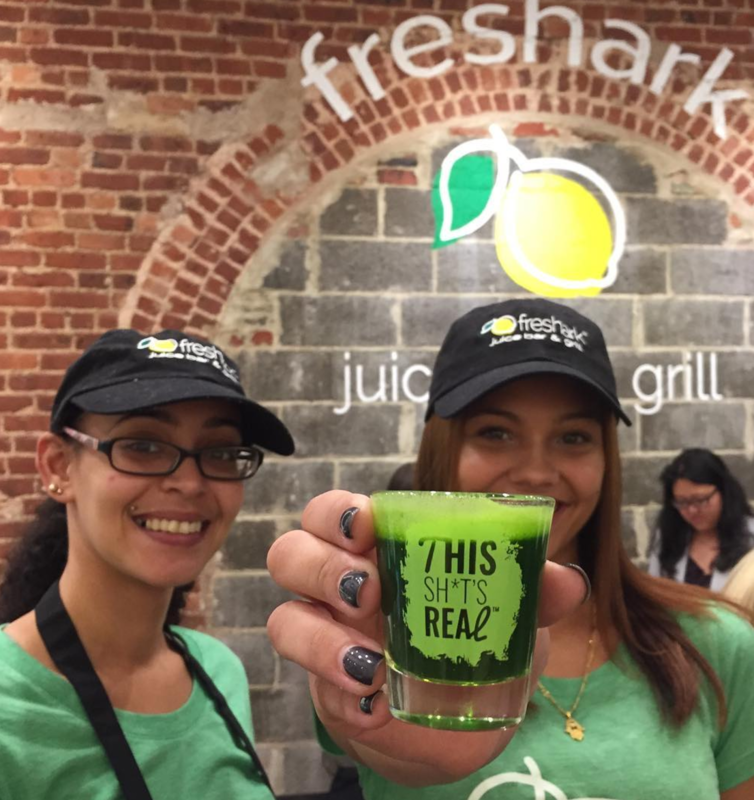 Drink The Green Shot™ (1 oz) for 4 days in a row at select locations, and get a free 5th shot. Let The Green Shot be your first step to health and happiness. 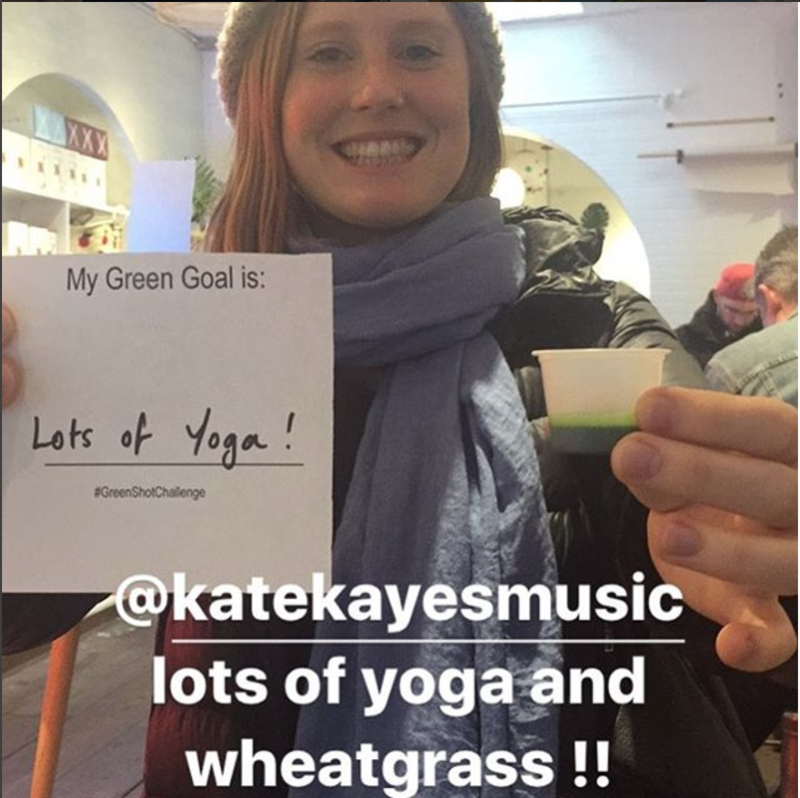 Find the closest Juice Bar to you to start the challenge and try wheatgrass juice. Step 1: Drink The Green Shot every day to get into the most healthy routine and break bad habits. Feel the health benefits in days. Step 2: Set a personal goal to accomplish, health oriented or not. Let the challenge inspire you to be your best self yet. 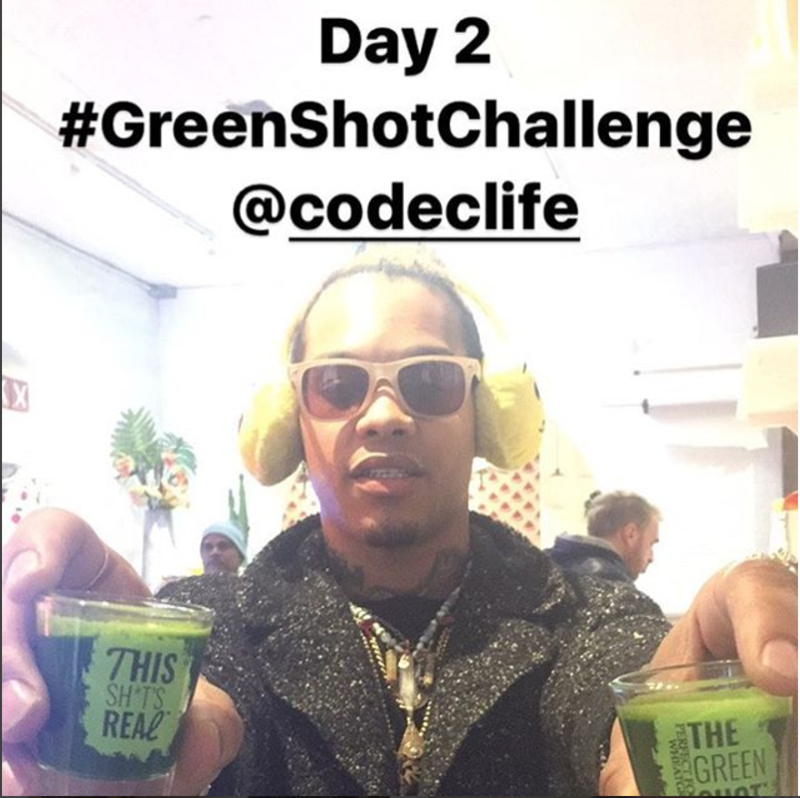 Share it on social media by tagging #GreenShotChallenge. Know you are not alone! Learn about The Green Shot, wheatgrass juice, the health benefits, where you can get it, and how you can get started changing your life today.